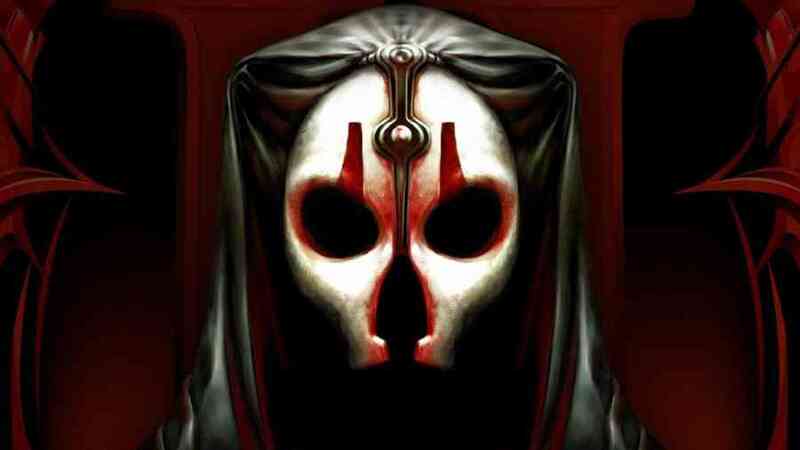 Rumor: Star Wars KOTOR Reboot In The Works? 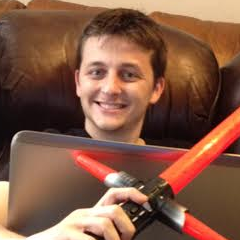 Gaming journalist Liam Robertson recently made some really interesting comments on his Patreon page. According to him, EA’s BioWare Austin is currently in the process of “prototyping” a new Knights Of The Old Republic game. Robertson didn’t quote any sources on this information, but the story is very interesting nonetheless, matching with previous reports. Read on for the details. What’s also interesting is that Drew Karpyshyn, who made the original KOTOR and worked on the MMORPG TOR, is currently working on a project that he’s keeping hush-hush on. Coincidence? Perhaps not! Cinelinx’s Jordan Maison previously noted that a remake/reboot was in the works at one point, but was frozen for a while to focus development on other projects. 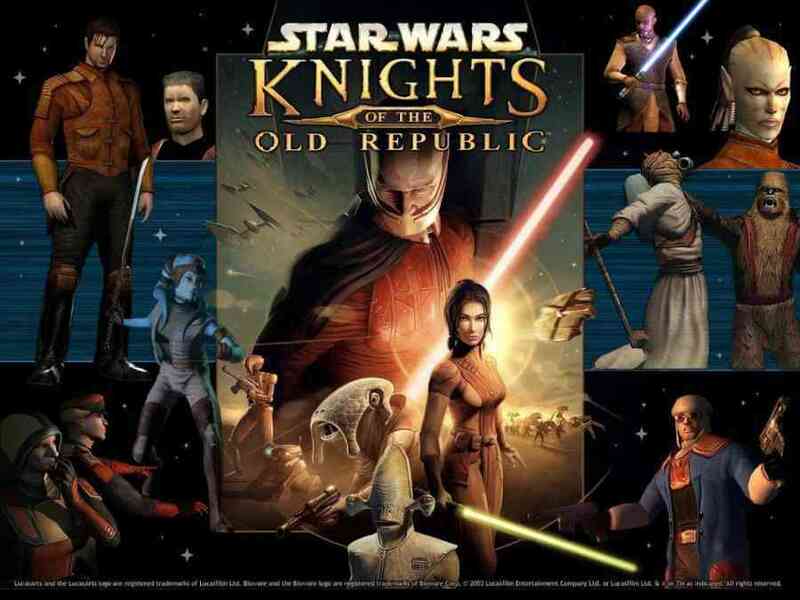 While little else has come of anything related to KOTOR (and not TOR, its spiritual successor), there’s a chance that the time for a revival to the franchise will be coming… Eventually. As it stands, we have no idea what’s in store for the Old Republic era as a whole. I’ve felt that as long as BioWare continues development on TOR, we’re not going to see any canon explanation of what happened in that era aside from the hints and occasional flashbacks in other works. If this project is indeed in development, then perhaps this will be our first full gateway of Old Republic Era content in the continuity.